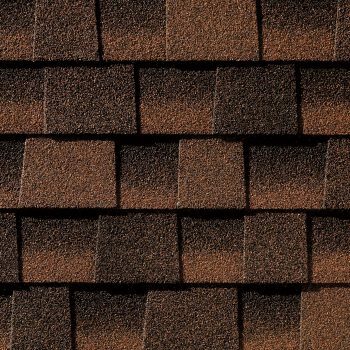 With their unbeatable value, performance, and beautiful wood shake look, it is no wonder that Timberline HD is North America’s number one selling shingles. 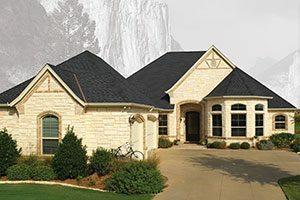 They’ve been the choice for professional roofers for decades because of their beauty, durability, and our Advanced Protection® Shingle Technology. 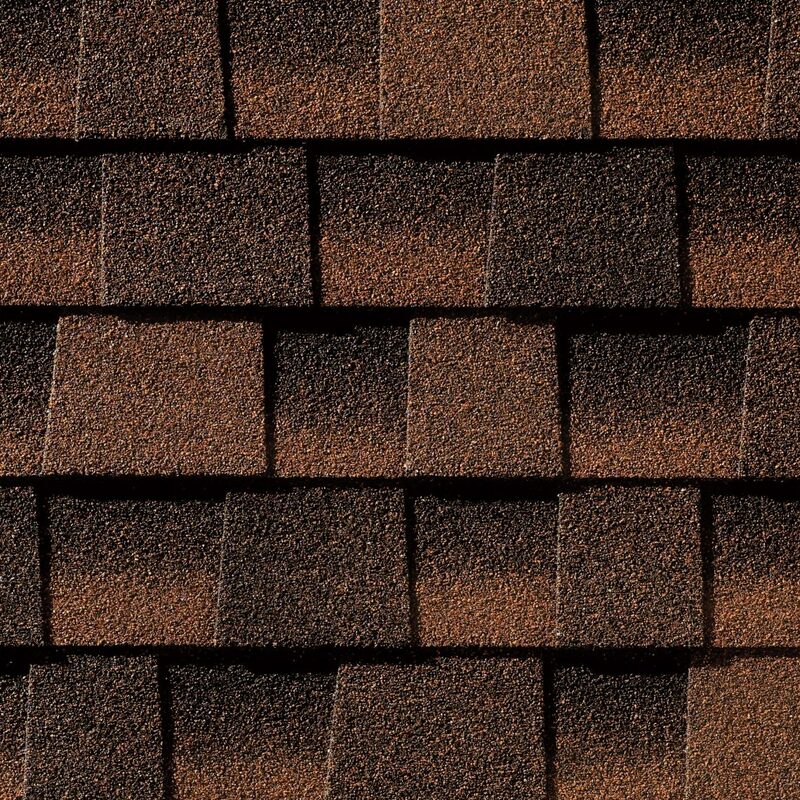 Beauty — Our proprietary color blends and shadow-building technology create the most genuine wood-shake look. 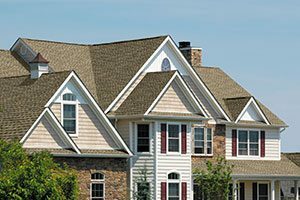 Safety — You’ll sleep soundly knowing that your roof has the highest fire safety rating from Underwriters Laboratories. 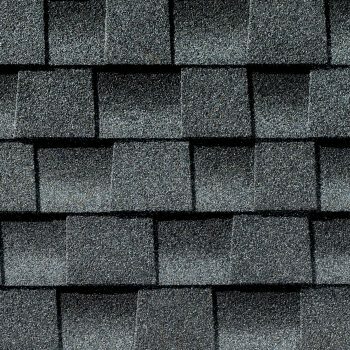 Durability — DuraGrip Adhesive forms a virtually unbreakable seal, guaranteeing that your shingles will stay put in 130 mile-per-hour winds. 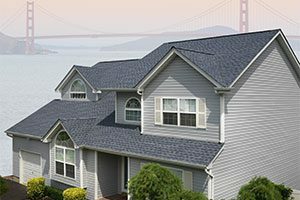 Peace of mind — When you work with a GAF-certified roofing contractor, your roof will quality for our automatic lifetime protection warranty. 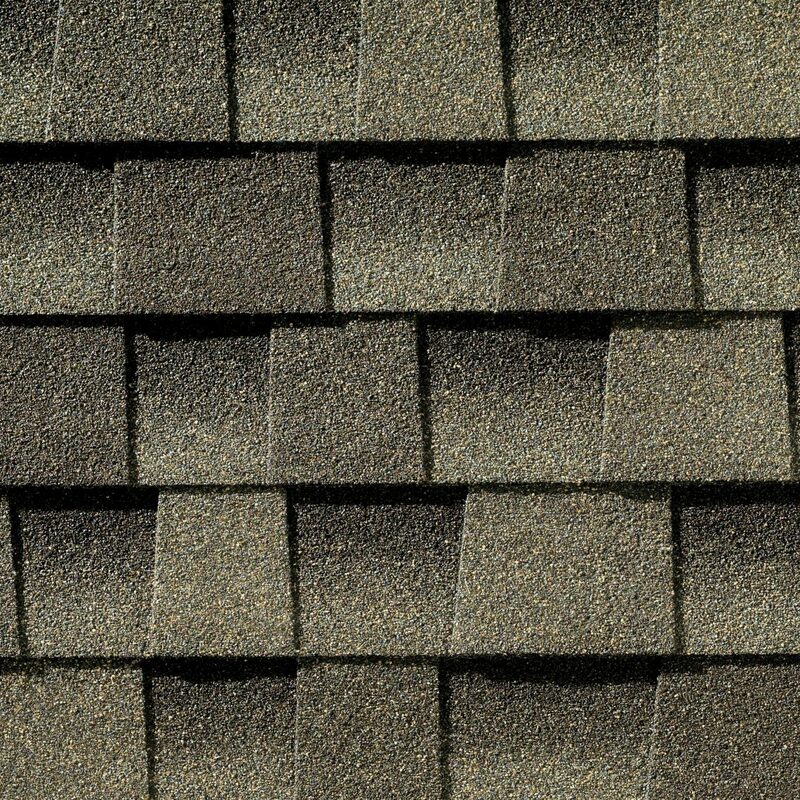 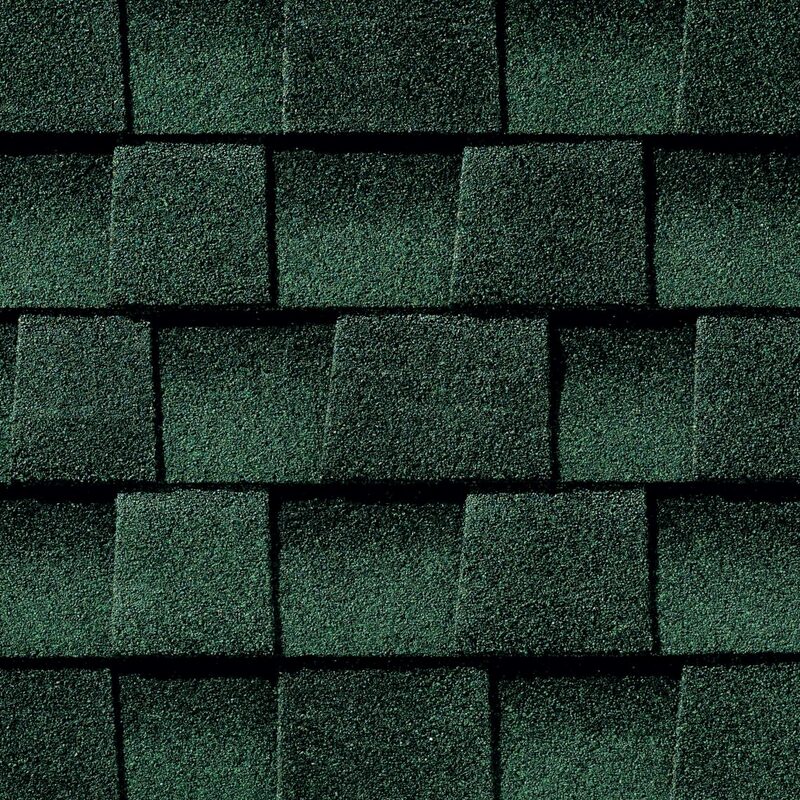 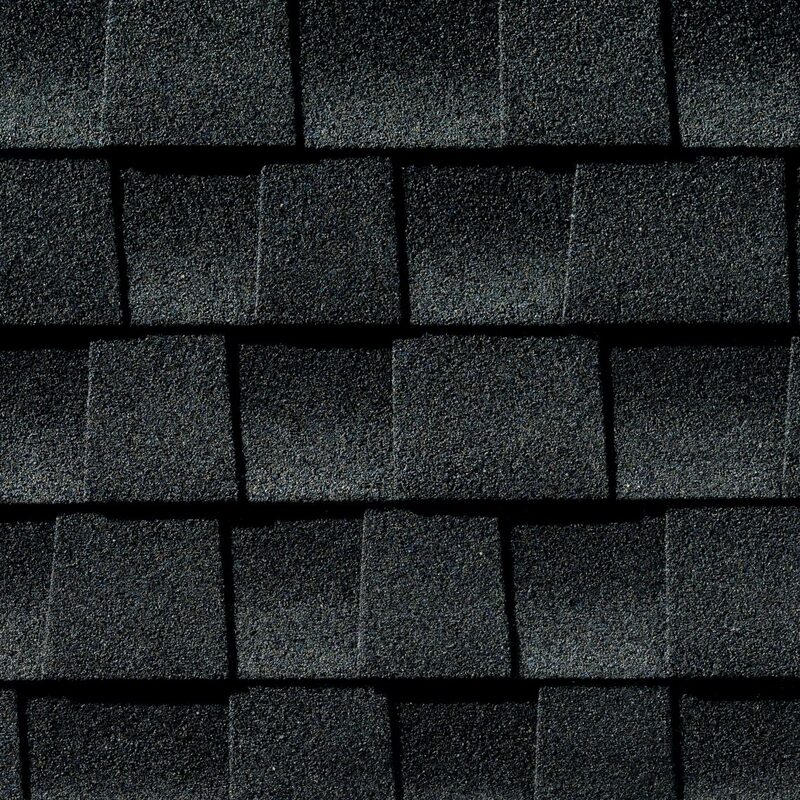 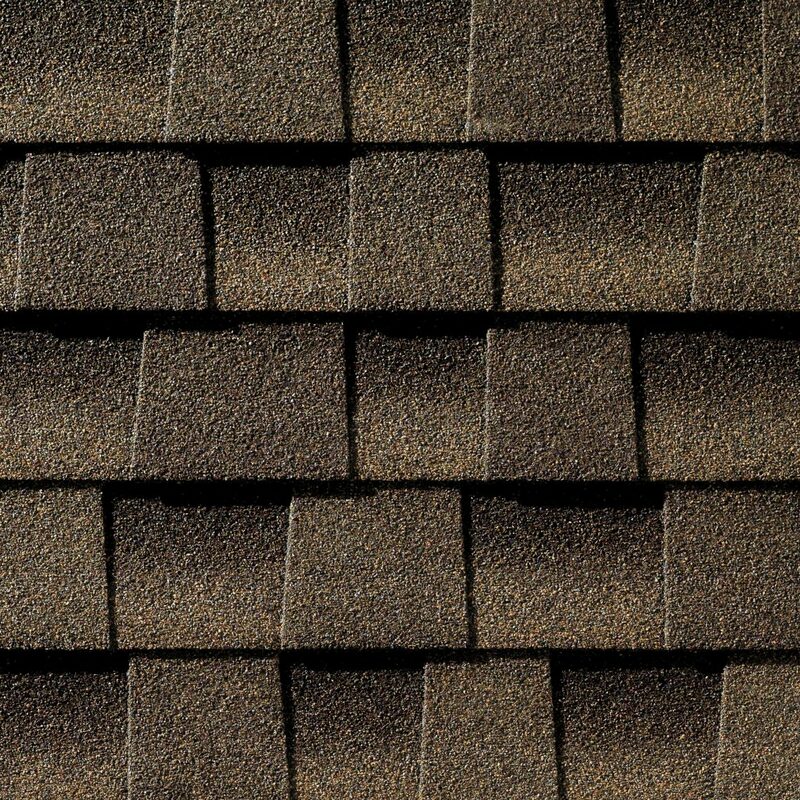 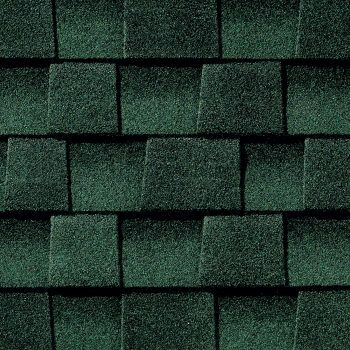 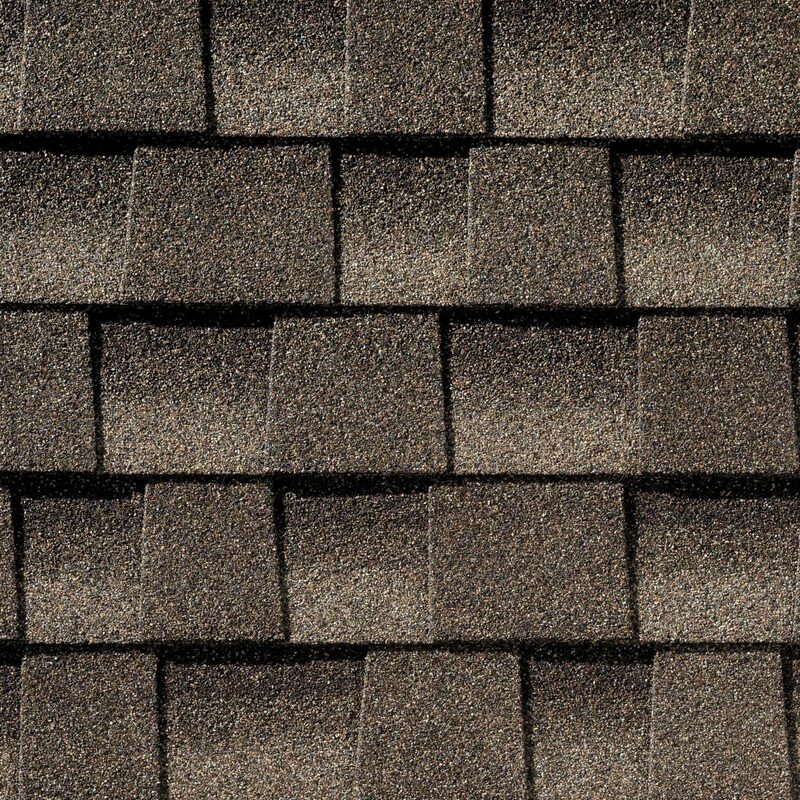 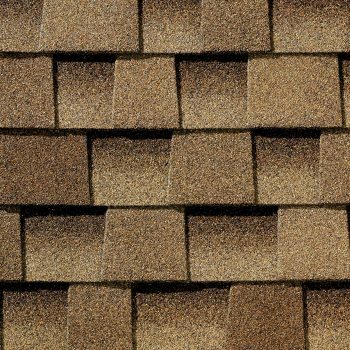 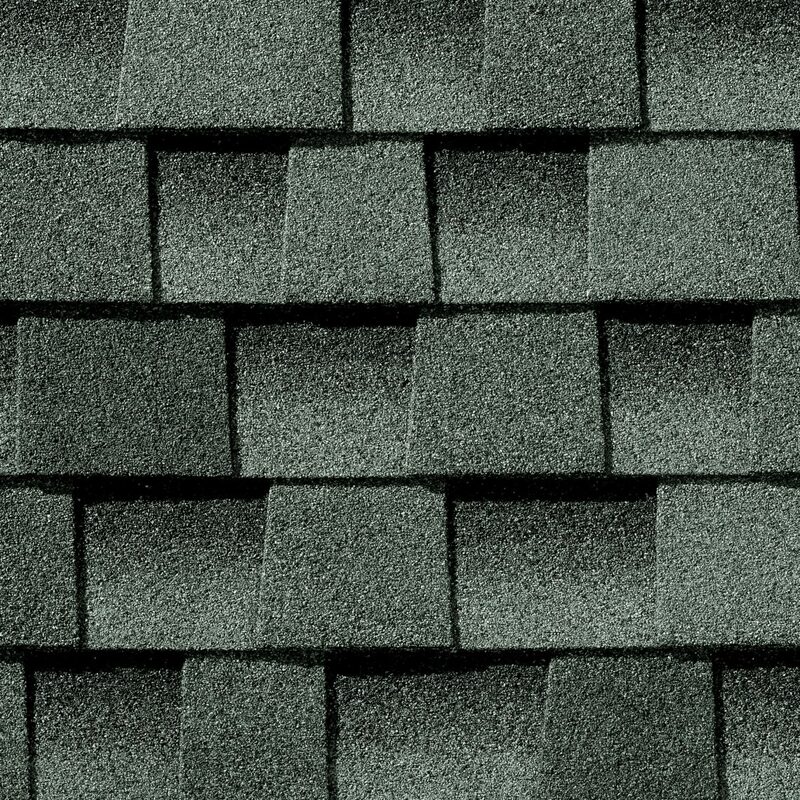 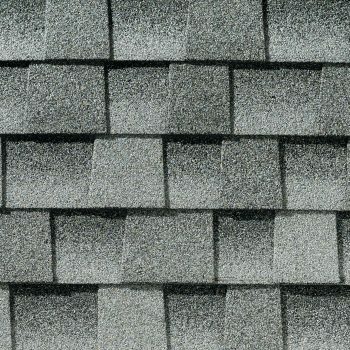 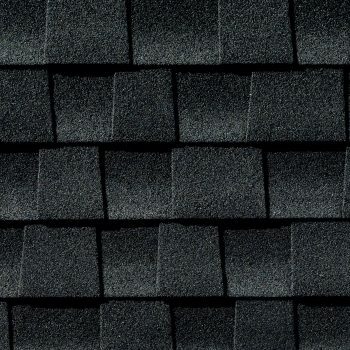 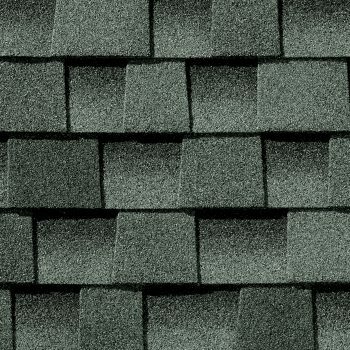 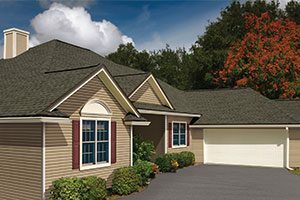 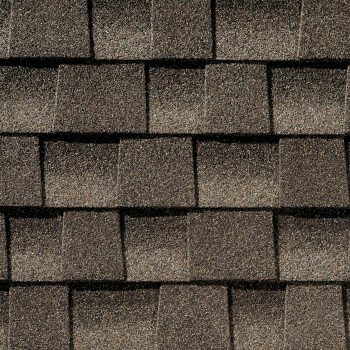 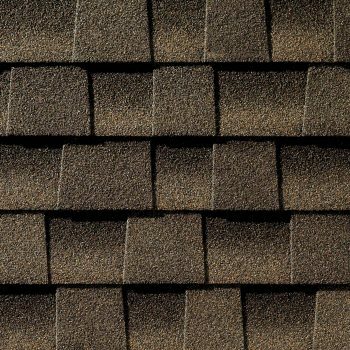 Timberline HD shingles are one of the best values on the market, offering the style of architectural shingles at a very practical price, and our advanced manufacturing process reduces the use of natural resources so you can feel good about choosing GAF shingles. A Class A fire rating. Give us a call or stop by the showroom to learn more about GAF Timberline HD Roofing Shingles for your home.